Blogs > Schools > Tech-mate – could chess and edtech broaden the curriculum? 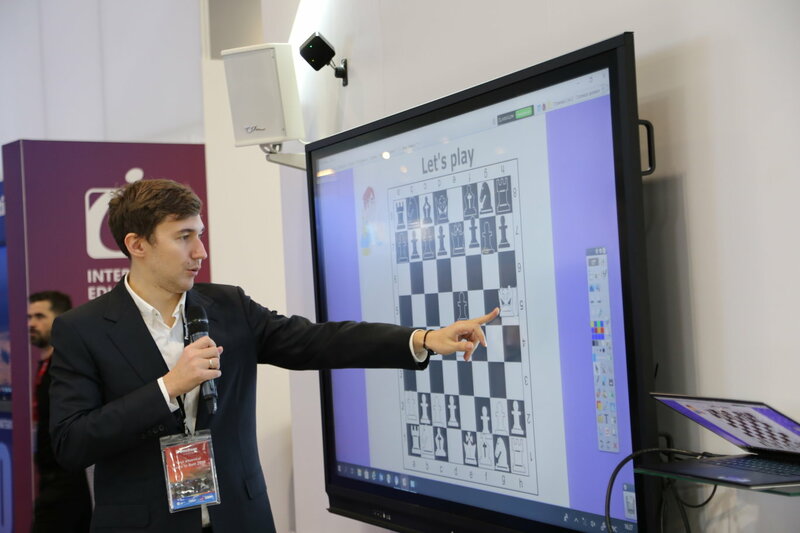 Tech-mate – could chess and edtech broaden the curriculum? In recent times, chess has become perceived as a somewhat elitist game in Britain; broadly speaking, children are only familiar with the game if their parents have facilitated an introduction. The educational value in the game has become lost, but it has the potential to be very effective when coupled with edtech, helping to broaden cross-curricular opportunities in schools. As schools are assessed and ranked on performance, there has been a consequential shift towards ‘teaching to the test’ and a focus on numeracy and literacy skills. Creativity has been pushed to the peripheries of education and, in some schools, is at risk of becoming lost. It now looks as though schools will be expected to broaden the curriculum whilst continuing to achieve results, an added pressure for educators already facing challenges with budgets and workload. Broadening of the curriculum is a fantastic way to really engage pupils in their education and create those memorable teaching moments, but solutions are needed to support teachers in creating rich and creative learning experiences. Chess has been identified as a game that is very engaging, whilst also acting as a vehicle supporting the delivery of core skills. Numerous studies have suggested that learning and playing chess has a positive correlation with attainment. Moscow, for example, has recognised the value of chess in the classroom, having made the game compulsory for every child for one hour a week in primary education. Chess is culturally very popular in Russia, so its implementation in lessons has the potential to be more seamless than we might see in the UK; nevertheless, this should not detract from the potential value it could bring. Instead, educators might look at ways of softly introducing the game to both teachers and students alike – this is where technology can be an extremely useful proposition. Schools with interactive flat panel displays or tablet devices have access to a wealth of free-to-use resources get started. Teachers and pupils can learn together – just because a teacher might not know much about chess, it doesn’t mean it should be avoided. Using apps is a great way to model concepts and foster whole-class engagement. Through camouflage learning, we often see pupils learning a great deal without actually realising it. Once pupils are comfortable with the concepts of the chess game apps, they can utilise them with activities on tablets or chessboards. Critical and analytical thinking are some of the key skills learned in chess, as players assess both their own and their opponent’s moves. In discussions between opponents after the game, verbal reasoning comes in to play; this can be particularly beneficial when pupils mirror their game to the panel at the front of the classroom to explain what happened, increasing their confidence. While losing can sometimes be challenging, many educators have documented enhanced resilience as a result, with pupils wanting to learn what they can do differently. Class discussions and peer assessment on an interactive panel at the front of the class can be a great way to cultivate everyone’s ideas and learn from one another. Chess has synergies with a number of subjects – it’s because of these synergies that the game is so useful for cross-curricular learning. Maths is used in every game, whereby opponents write down the scores and add them up – algebra can even be demonstrated through the different values of chess pieces. Again, through this game-based style of learning, pupils often demonstrate greater levels of engagement. Chess is also fundamentally aligned with coding. Moves are described as coordinates and written down, following similar principles to coding exercises. Researchers at the University of St. Andrews offered a $1m prize as they threw down the gauntlet to computer programmers to find a solution to a ‘simple’ chess puzzle which could, in fact, take thousands of years to solve. 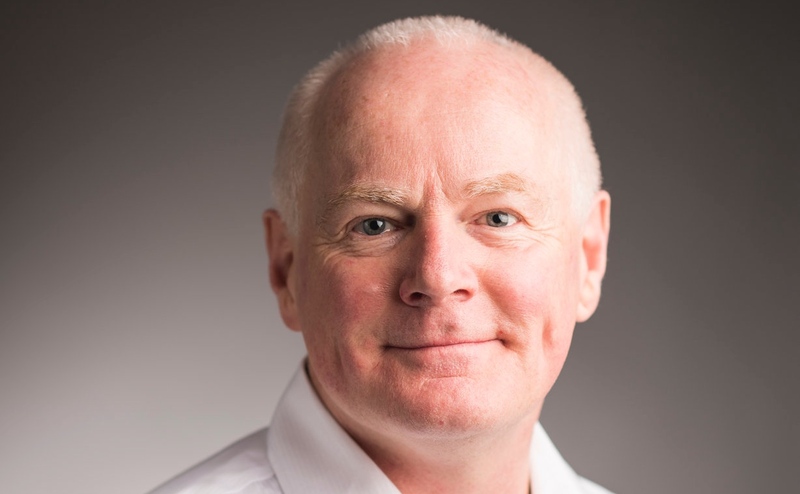 Professor Ian Gent and his colleagues, at the University of St. Andrews, believed any program capable of solving the famous Queen’s Puzzle efficiently, would be so powerful, it would be capable of solving tasks currently considered impossible, such as decrypting the toughest security on the internet. 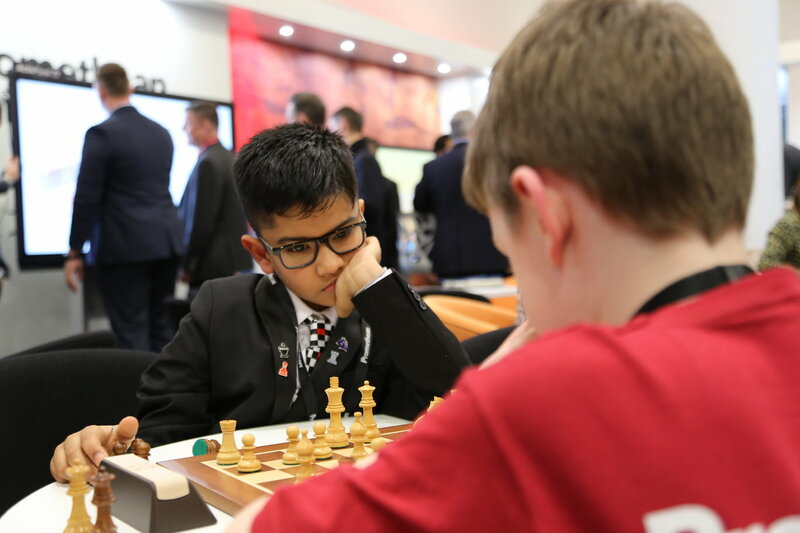 In addition to the range of skills developed through learning chess, the game has been praised for being truly inclusive and having a positive impact on pupil wellbeing. Chess is accessible to a range of ages and abilities, capturing the attention of more able and talented pupils, as well as those with additional learning needs; some teachers have spoken of how the latter have been unrecognisable in chess lessons. Chess can break down barriers between pupils and encourage them to become familiar with playing against different people. By competing with pupils beyond their friendship groups, they gain an added sense of self-esteem and confidence. Schools in both Russia and the UK have witnessed strong interest in the game from both boys and girls, which is not always the case with other subjects. By coupling the game with technology, schools can trial the introduction of chess with a low risk and low-cost strategy. If the response is positive they can invest in chessboards, and there are formal programmes available from such not-for-profit organisations as Chess in Schools and Communities. Chess has shown the potential to strengthen pupil engagement, wellbeing and attainment, proving itself as a valuable proposition in schools. Though educators in the UK are relatively unfamiliar with the game, the best of teaching innovation comes from pushing boundaries and trying new things. Edtech has made chess more accessible than ever, with the engagement and cross-curricular skills fostered making it an excellent opportunity for educators to broaden the curriculum.